From a Cavaliers press release: After 17 years as corps director and 35 consecutive years with the Cavaliers, Jeff Fiedler has announced his retirement from his position prior to the start of the 2008 season. Fiedler, 48, is a past chairman of the Drum Corps International board of directors and has been serving as DCI's interim chairman since last fall. Under Fiedler's tenure as director, the Cavaliers have captured all seven of their Drum Corps International World Championship titles, as well as two silver medals and three bronze. 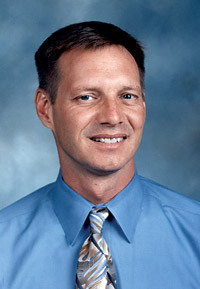 Fiedler was named to the DCI Hall of Fame in 2005.